Our new offerings include a 1-to-1 Meetings Concierge Program and Power Hour Networking Breaks. 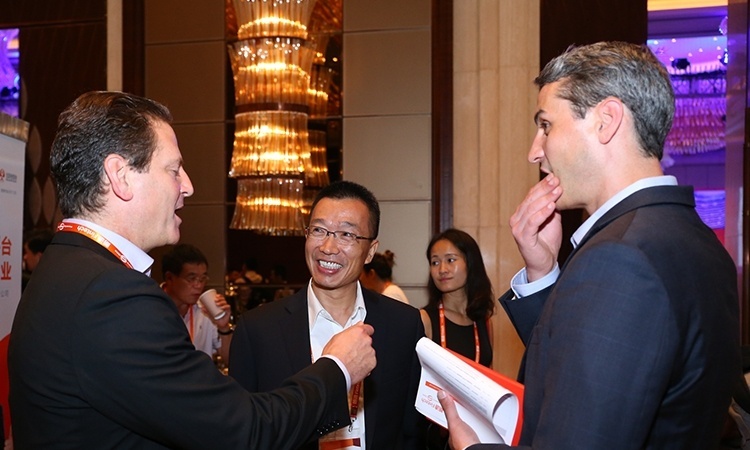 20+ keynote speakers will present on the hot topics including insurtech, bank partnerships, blockchain, wealth management, global capital markets trends and more. 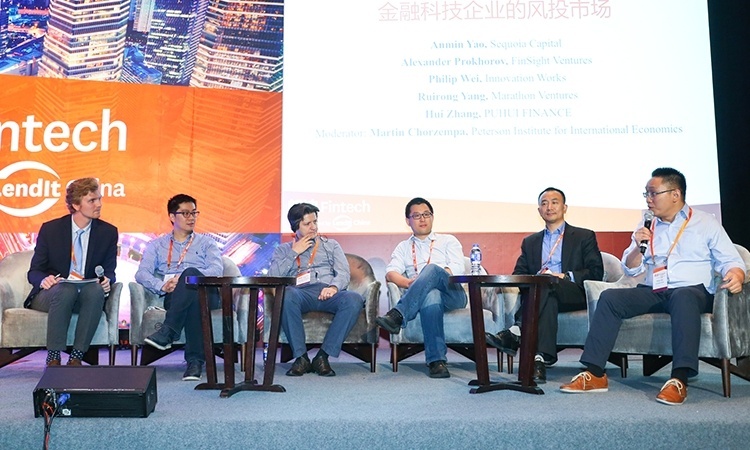 Six fintech tracks organize the 120+ sessions to allow for more time per session—panels and high interest sessions will run for up to 50 minutes. Click the link below to view the full schedule, complete with times, session titles and speakers. The financial inclusion track will discuss the current innovative ideas and regulatory proposals that are helping the underbanked gain access to capital. LendIt realizes the importance of helping people rise out of poverty, this track will cover topics including Micro Loans, Global Best Practices and Industry Regulations. The impact that capital can have on a community is very powerful, though ensuring that people are not being taken advantage of is just as important. These experts will discuss how companies are extending credit to certain areas that are traditionally ignored by banks and what the regulatory environment is in the different Asian regions where micro lending is prevalent. Blockchain and distributed ledger technology has begun to transform many areas of financial services; understanding the various uses and how it can be applied to their company will begin to help attendees who have started to think about using this technology. Experts will cover topics including Global Innovation and Application of Blockchain. Traditional finance firms and the new wave of fintech companies will need to understand how to best utilize the blockchain technology. Still in its infancy, the potential is enormous and having a focused discussion will help move the Innovation forward. The global perspective track looks at specific countries and regions in the Asia Pacific. These topics will highlight interesting international fintech companies and discuss what is happening across the region. 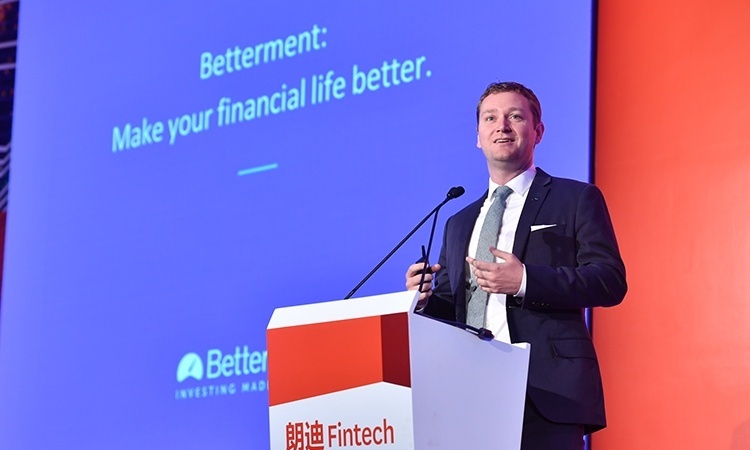 Companies from Hong Kong, Taiwan, Japan, South Korea, India and throughout Southeast Asia will highlight the latest innovation in their local financial markets. 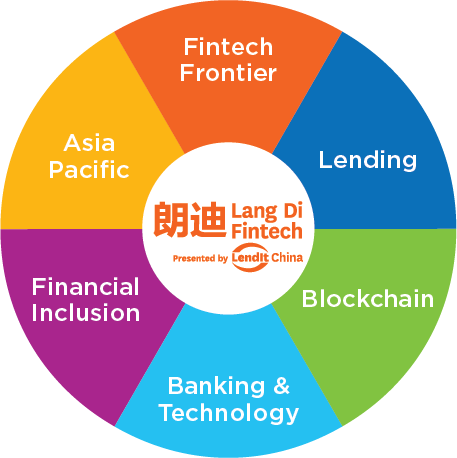 We will also delve into cross-region cooperation in the fintech industry, how these different markets interact with each other and coordinate to encourage innovation.